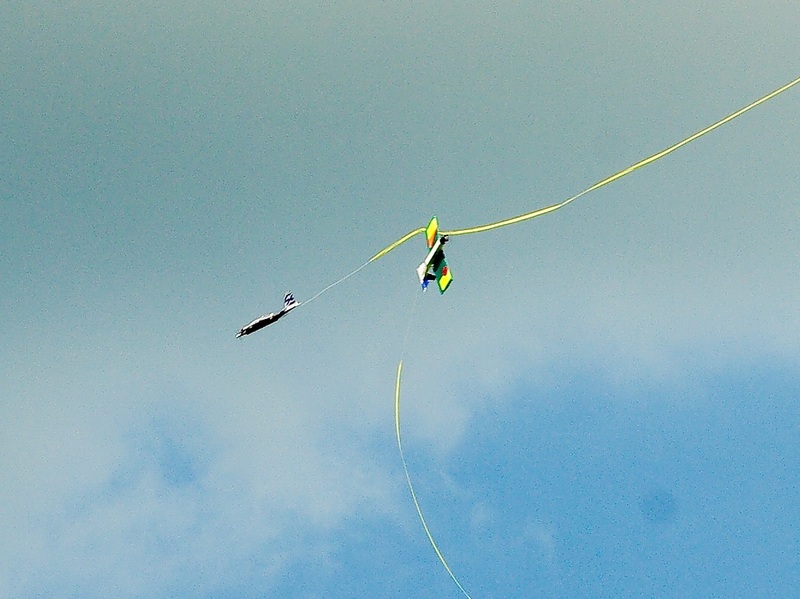 One of the more exciting elements of remote control flying is air-to-air combat. 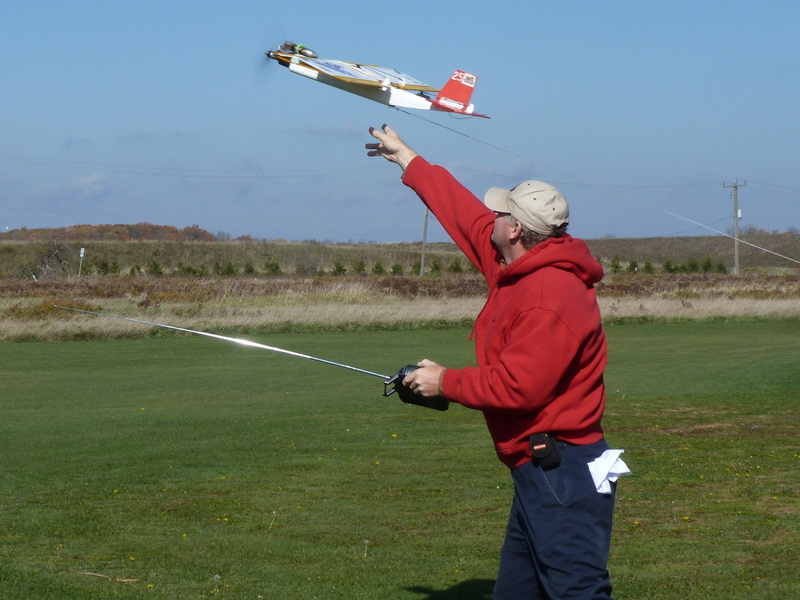 Not only does this sport provide many thrills and excitement for flyers and spectators alike, but also provides a great means of rapidly building a pilot's flying proficiency. 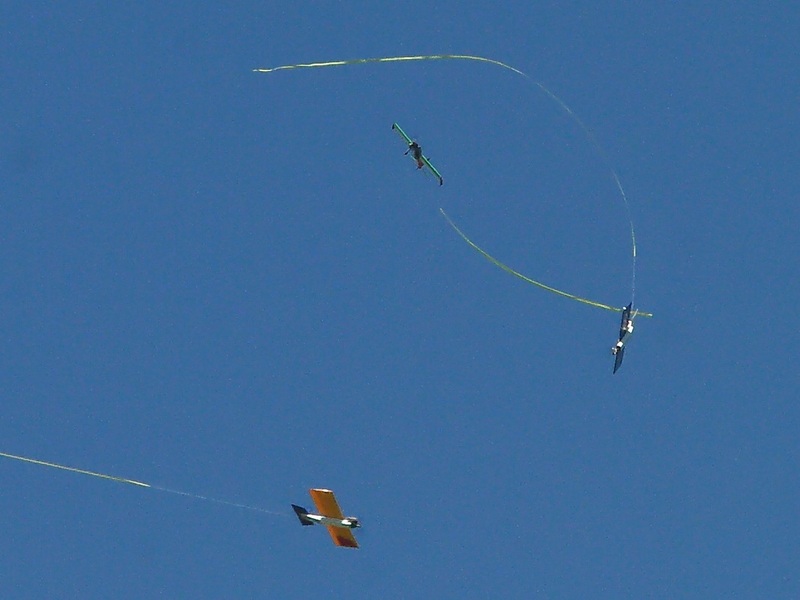 Similar type aircraft, pulling a 30' streamer, attempt to cut the streamers of the other aircraft during a 5 minute combat sortie. 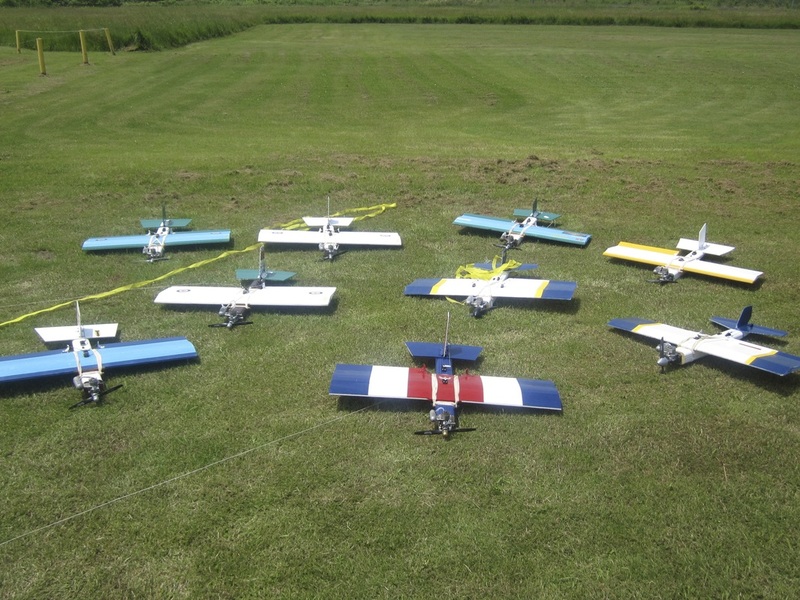 There are numerous types of aircraft classes, generally governed by either design (WW1 or WW2 scale) and/or weight, engine displacement, wing size and scope of modifications. A common theme throughout all the classes is to keep the complexity and cost of building and maintaining the planes at a minimum. Needless to say there will be mid air contact and the aim is get the planes safely back in the air as soon as possible, therefore basic and easy field repairs are a must. 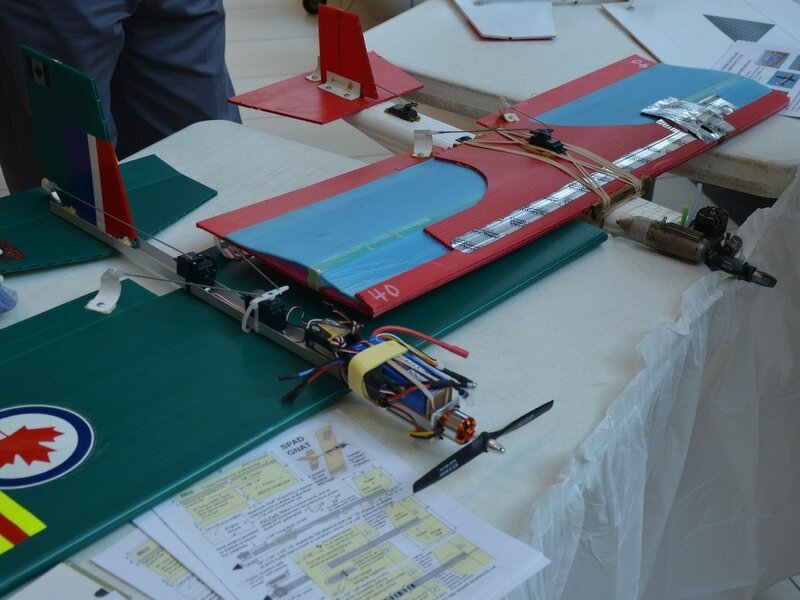 For example, in the photo below, the planes are constructed from downspout and coroplast (election sign material) and field repair material consists mainly of packing tape and wooden bamboo skewers. Simple and cheap in action! 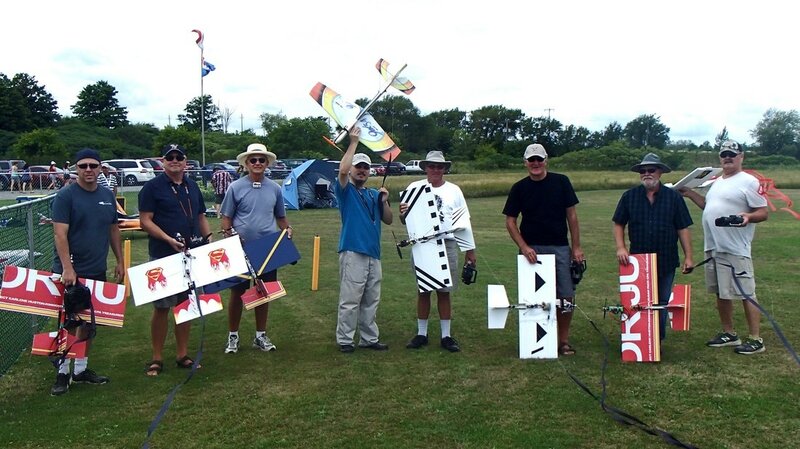 In the US, the AMA (US equivalent to MAAC) is the agency responsible for all classes of combat and holds sanctioned events throughout the year culminating in an annual National Aeromodeling Championships (NATS) held at the AMA complex of flying fields at Muncie, Indiana. 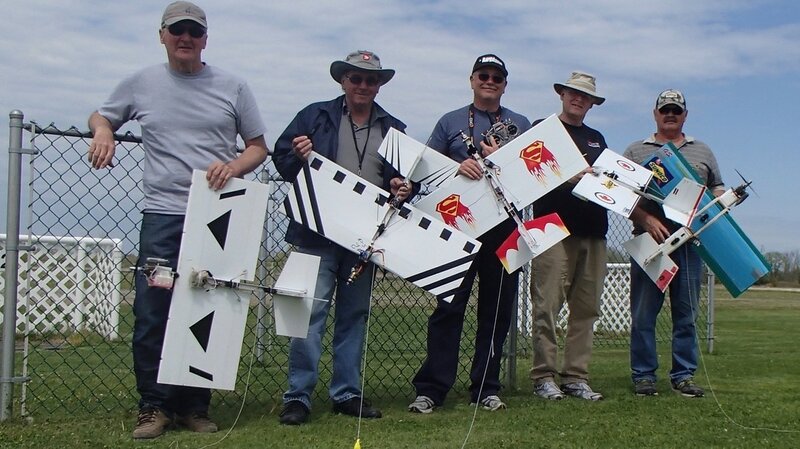 Although the AMA has the overall responsibility for combat, the majority of its work is accomplished by the RCCA (Radio Control Combat Association), a special interest group of the AMA. Their website covers all aspects of combat and is an excellent place to learn more about the hobby. In addition to the rules for each combat class, the site also lists all their upcoming competitions. 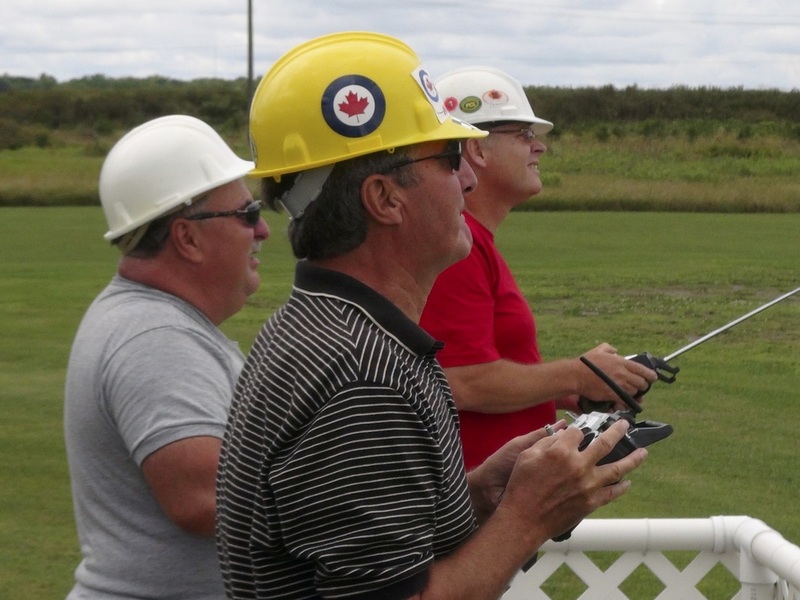 Canadians who are members of MAAC can enter any of their events as long as the individual class rules are followed and proof of MAAC membership is shown. In Canada combat is not as widespread nor as organized on a national basis. MAAC does have a Scale Combat Committee to provide the rules for scale competitions, however this Committee has been dormant for many years, probably reflecting a lower interest in combat. Things are looking up though as just recently a new Committee Chair has been announced so hopefully interest will resurface. As for other classes of combat, they are basically run at the club level and very much dependent on local interest. 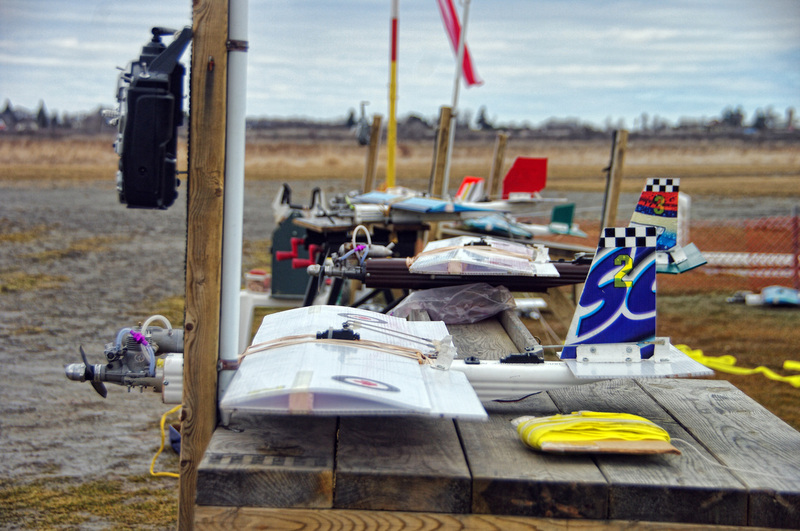 Although rules do not exist as such, as in all aspects of flying, safety is paramount and any Scale rule that pertains to combat in general should be followed. 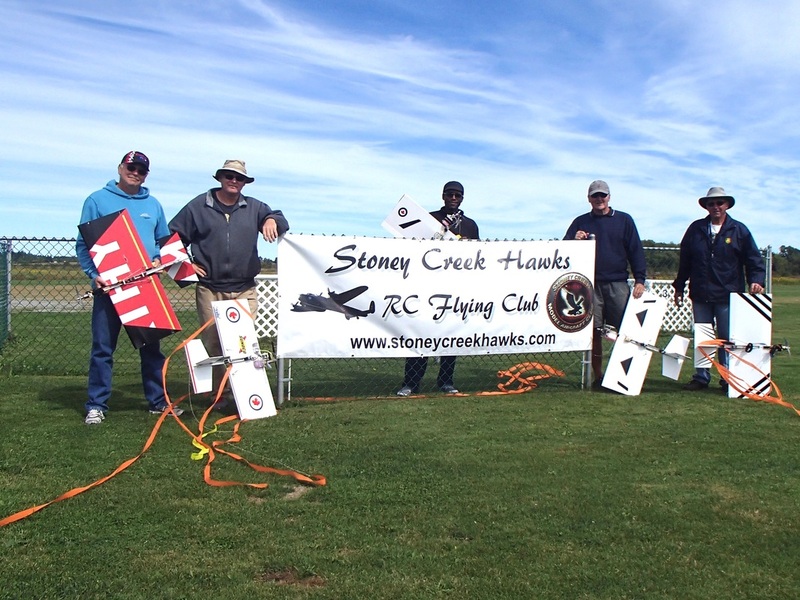 The Stoney Creek Hawks fly a modified Open B and ﻿GNat﻿ classes of combat. 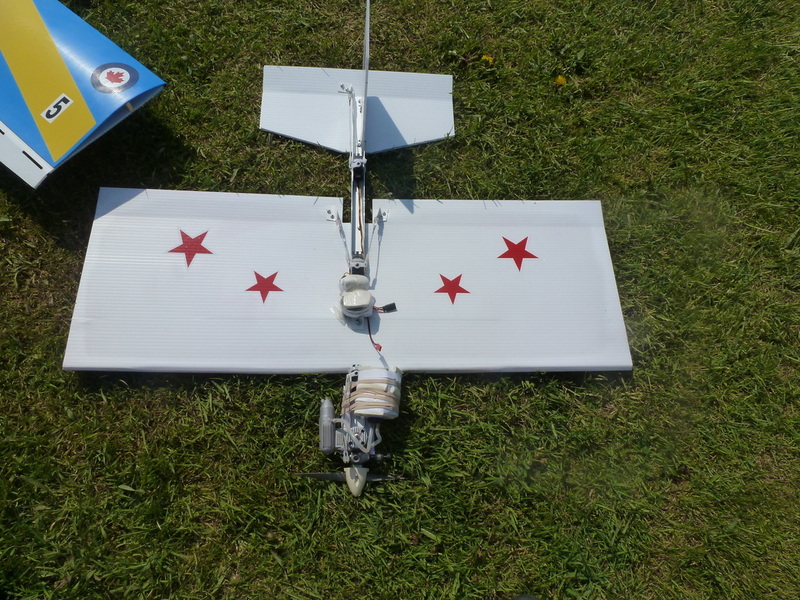 We fly a SPAD model (Simple Plastic Airplane Design) that was very popular 10 years ago. It is simple to build and extremely durable. 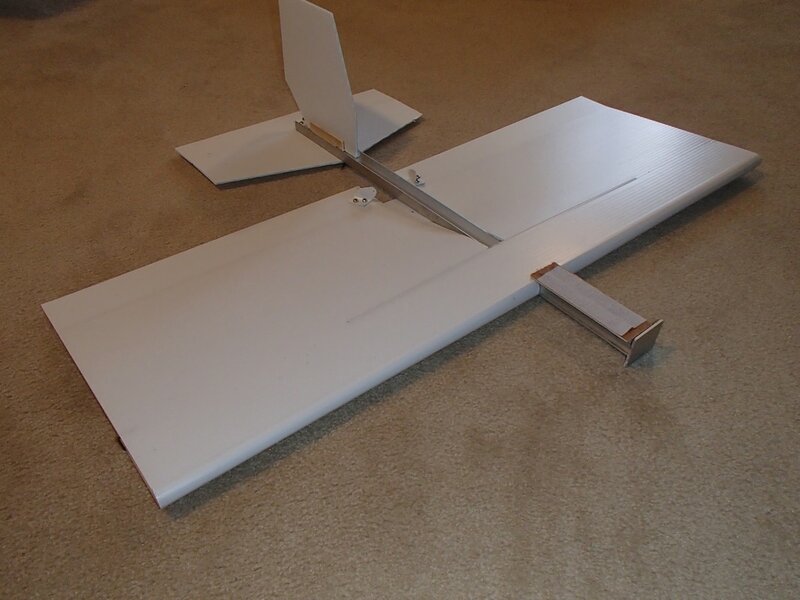 The plans for this model, in addition to various other designs, can be found at the SPAD To The Bone website. 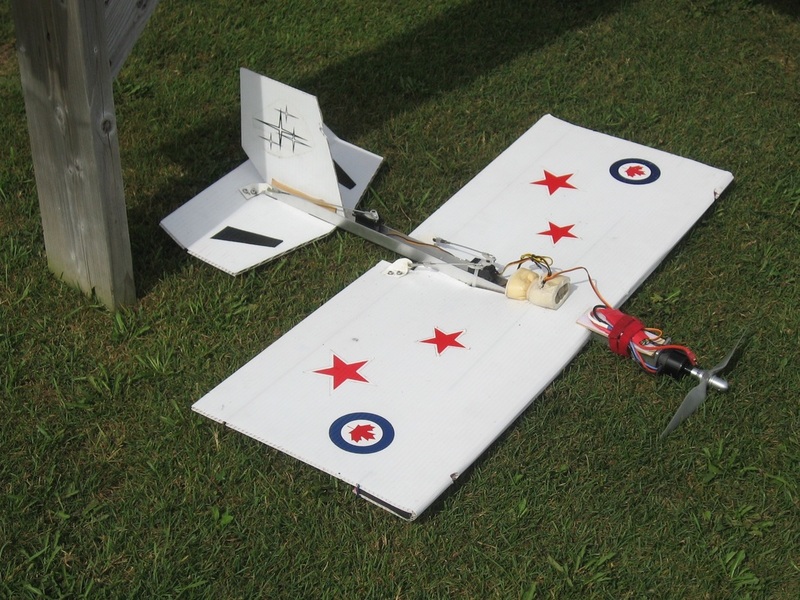 However, the SPAD is a simple, basic and cheap design (that's why we fly 'em) and would not be very competitive in the US competitions where large, light and very maneuverable foam core wing based aircraft are prevalent. 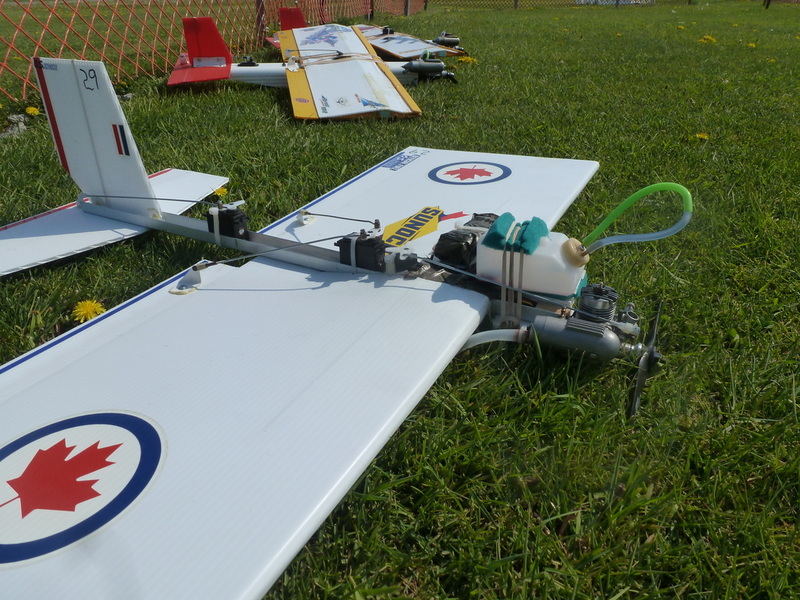 The Stoney Creek Radio Control Model Aircraft Club Inc.